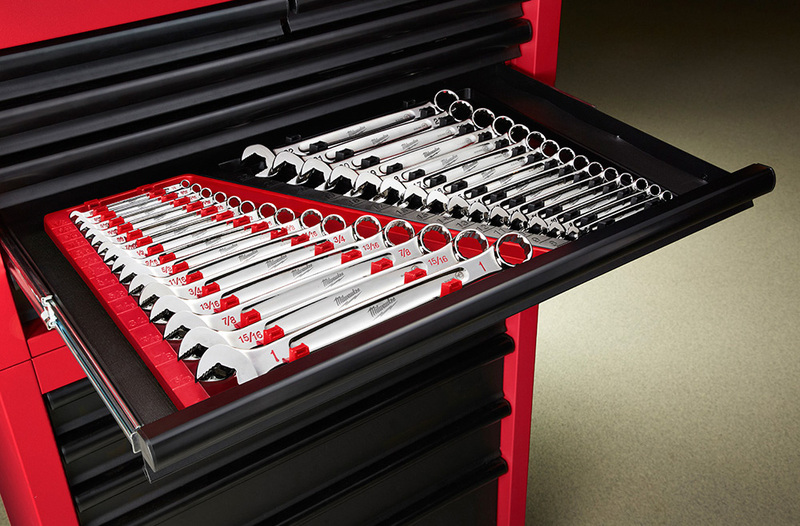 Featuring the company's signature E-clips fastening technology, Lockdowel's new snap-on drawer slides enable complete, tool-less installation. 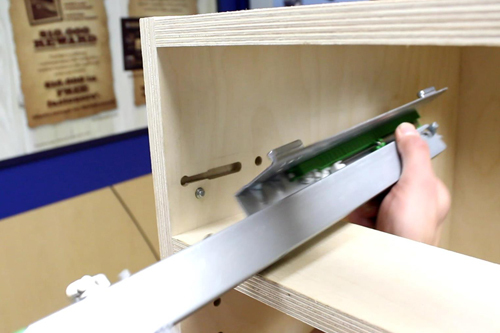 Tool-less green barbs utilize pre-drilled 8mm holes in the side panels of the drawer box. They go all the way through, beneath the dado, making them invisible after installation. Simply line up the slide and barbs with the holes, and press down. 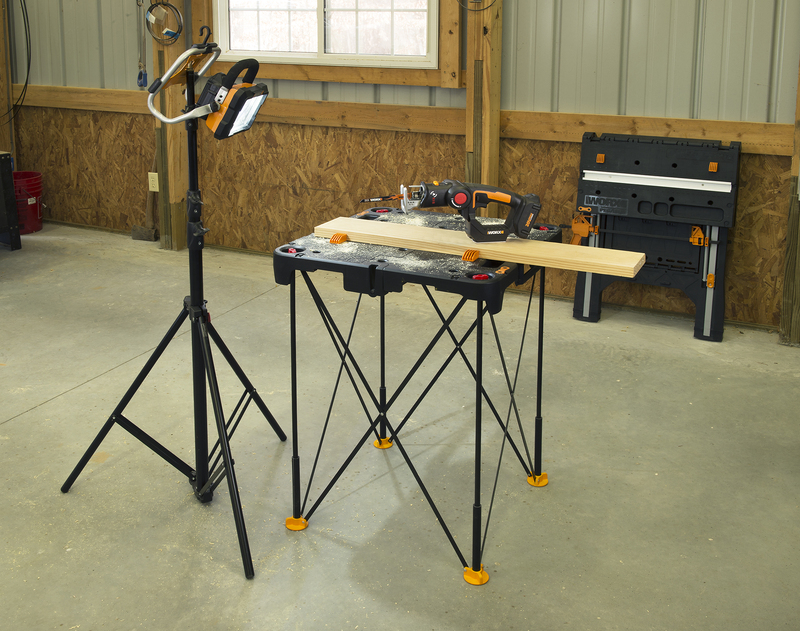 No screwing is required. Upon adding the drawer to the cabinet, pre-installed channel-lock hardware allows the slide to drop into slots on the edge panels. 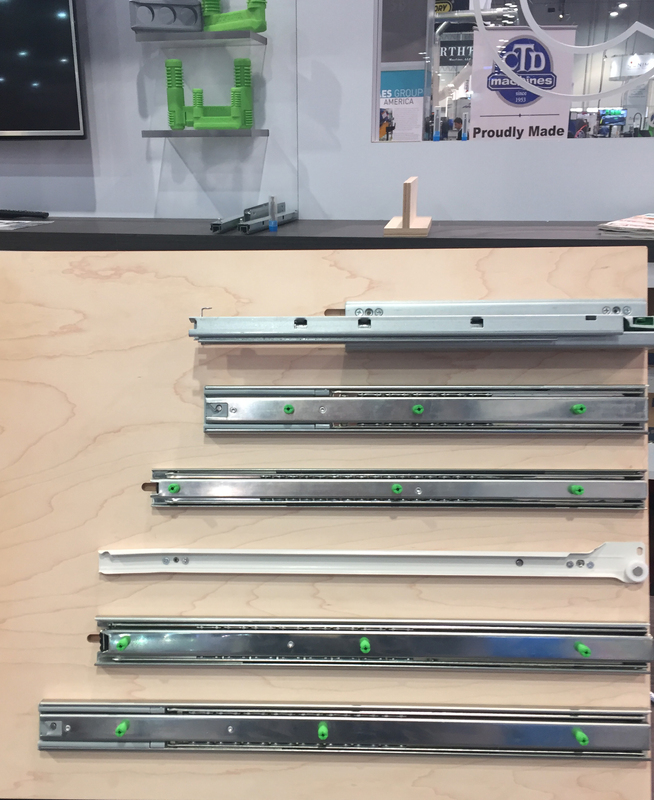 Lockdowel said the slides passed ANSI/BIFMA testing and demonstrated that drawer face and drawer box installation could be completed and perfectly aligned in less than three minutes. Lockdowel's snap-on drawer slides won a Visionary Award at the 2017 AWFS Fair in Las Vegas, held July 19-22. The AWFS Visionary New Product Awards recognize creativity, innovation, production impact, as well as the practicality of new industry products. Koelling is the winner of a 2017 Wood Industry 40 Under 40 Award. Based in California, the founders of Lockdowel have one hand in engineering solutions for a variety of industries and the other in the ocean. The initial Lockdowel application was to attach fins to surfboards without the use of tools; and remove the fins in a snap for easy transportation. One day, while wrestling with the endless complexity of another container of RTA hardware and indecipherable instructions, one one Lockdowel founder had a light bulb moment. In a few short years, Lockdowel has gone from a boutique fastener inserted by hand to become the heart of fully-automated production facilities for the cabinet, closet, furniture, and architectural wood industry.